The recently-launched Topolski Fund is nearing the final days of its matched funding pledge by the founding donors – for every £1 raised, an additional £1 will be donated. 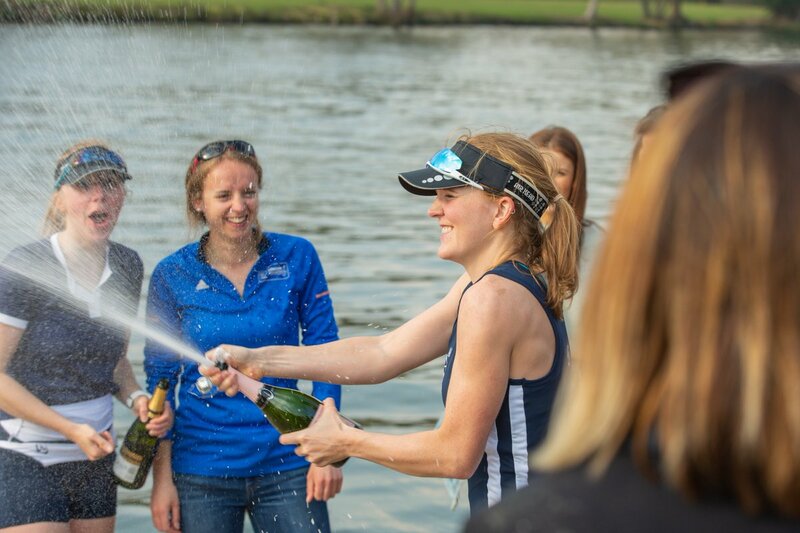 This Fund will support OUWLRC and the other OU varsity rowing clubs (OUWBC, OUBC, OULRC) on a permanent endowment basis. Donations of any amount are greatly appreciated!